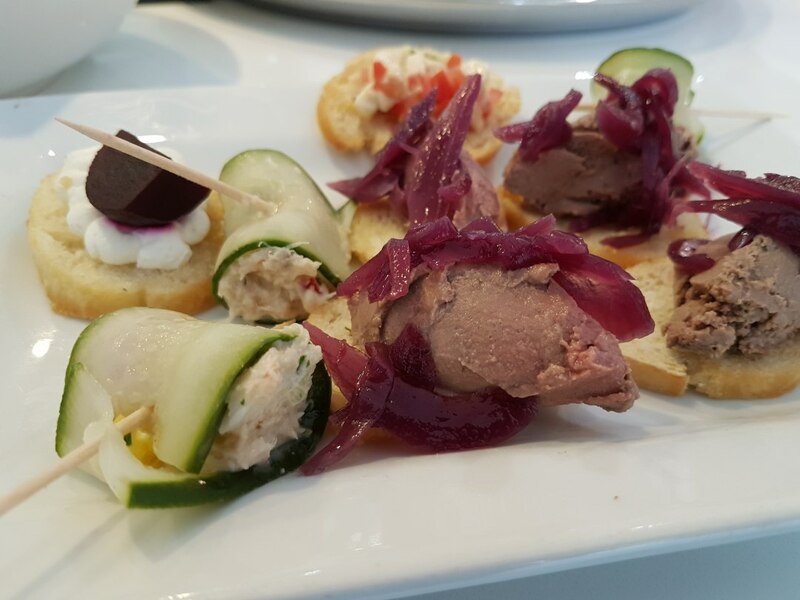 We can serve 3 course meals for 6 to 50 people, canapes, roaming buffets. We have no set menu to choose from. 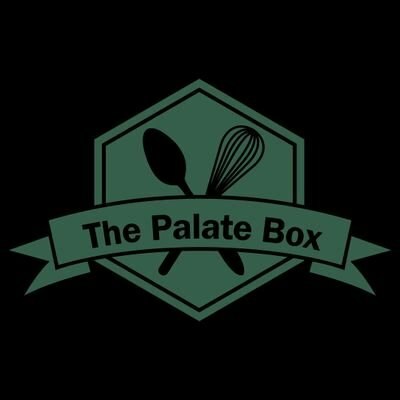 Here at the Palate Box we treat every event and occasion individually, with bespoke menu designed for your needs and budget. 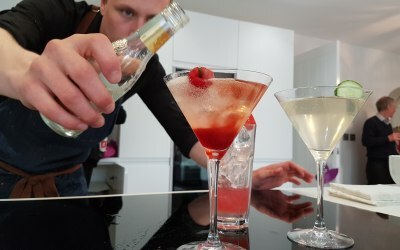 We can offer bartenders for your event to make cocktails we can supply the drinks and glassware. 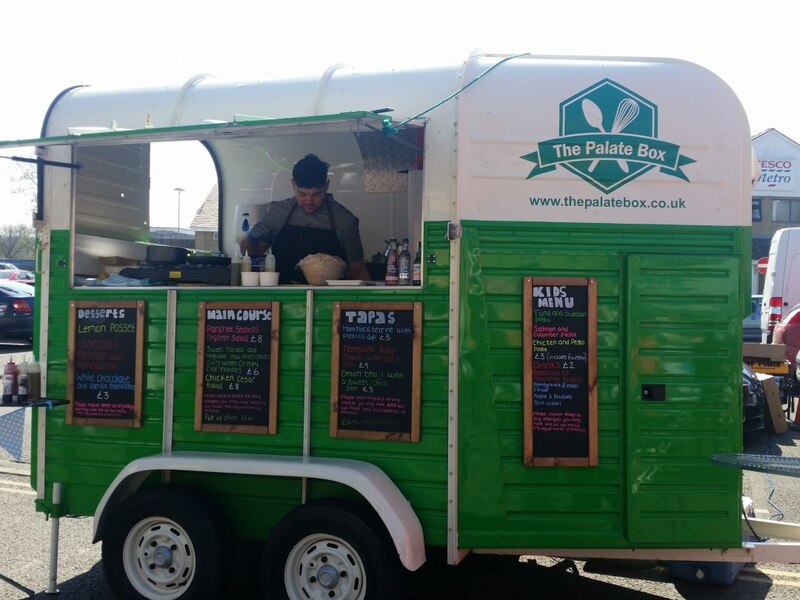 The great thing about the palate box we can cater anywhere, we have a our own mobile power we can go anywhere any field, any garden, any car park, the more outside and remote the better. 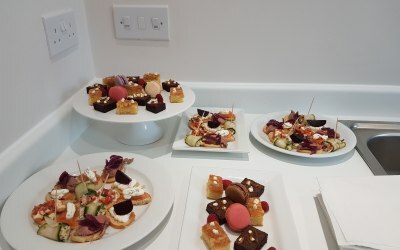 With 15 years as a chef you can be confident we will deliver the catering for your special day. 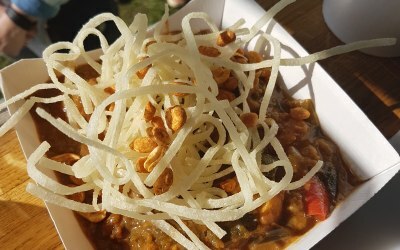 Corporate events, private parties, family occasions, festivals, wedding catering. Cooking lessons alongside a diner party. The food was amazing and plenty of it. 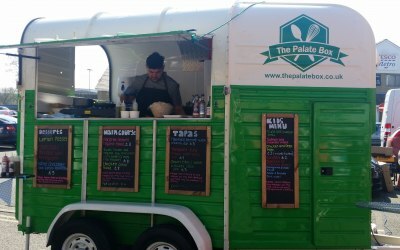 I would definitely recommend the palate box it was amazing food and great value. Already looking forward to booking again . Rob was great to work with from the beginning. 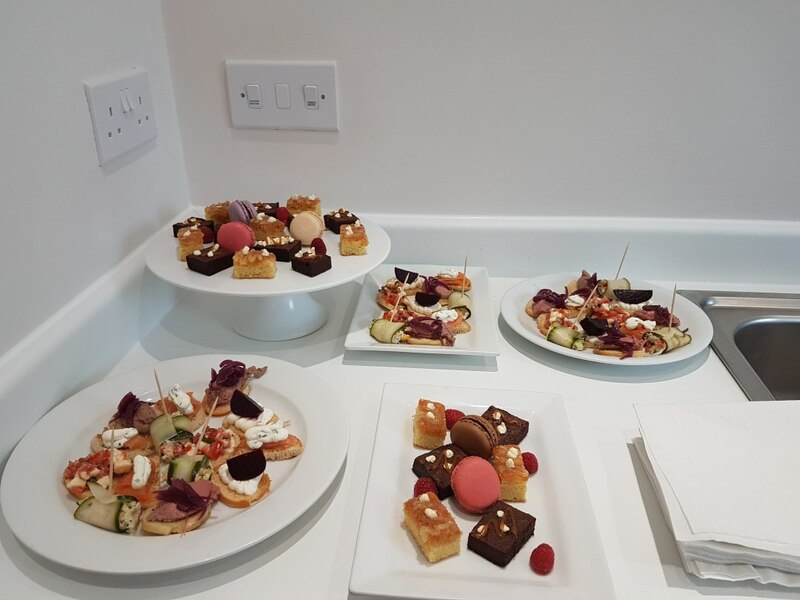 We had a tight budget and a variety of dietary requirements to cater for and he was extremely helpful. I had the fish and chips which was perfect. Will definitely consider using The Palete Box again in the future. The whole experience from start to finish, was excellent. 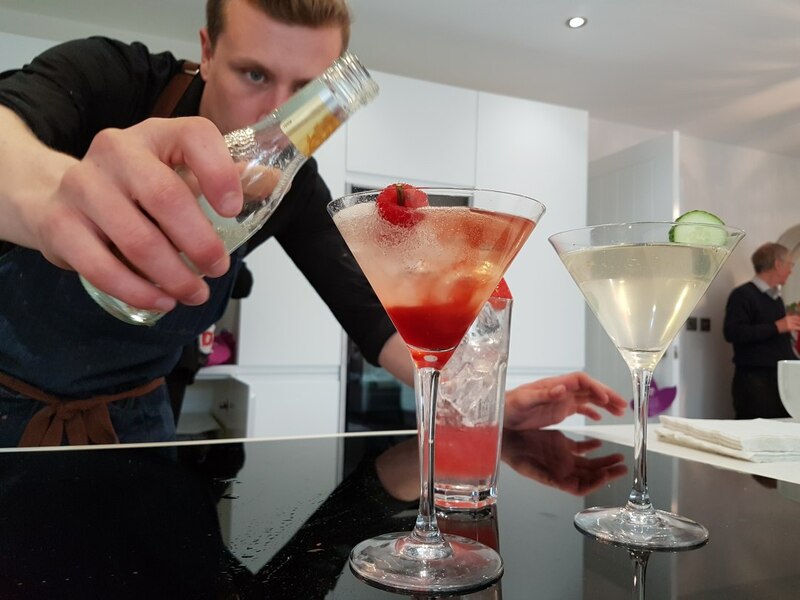 Rob was so professional and his advice and experience was so helpful in creating a stress free evening for ourselves and our guests,who are still contacting myself saying how delicious the fish and chips were, and obviously that is the way forward now!! Well worth every penny!! The fish and chips were amazing great service. 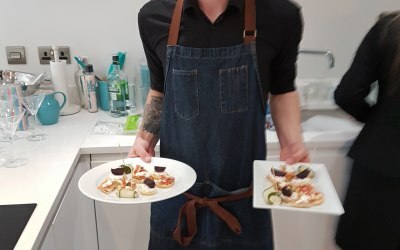 I was nervous about using unknown caterers for an event at home after a restaurant venue had fallen through, however rob and his team were fantastic from start to finish, the food was a hit with all of the guests and the communication and service was top notch from start to finish. Thank you Palate box I hope to use you again in the future! We were having a special birthday party, so put it out on Addtoevent and the Palatebox replied very quickly. During all the planning Rob was quick to reply to any questions and was helpful by making suggestions. 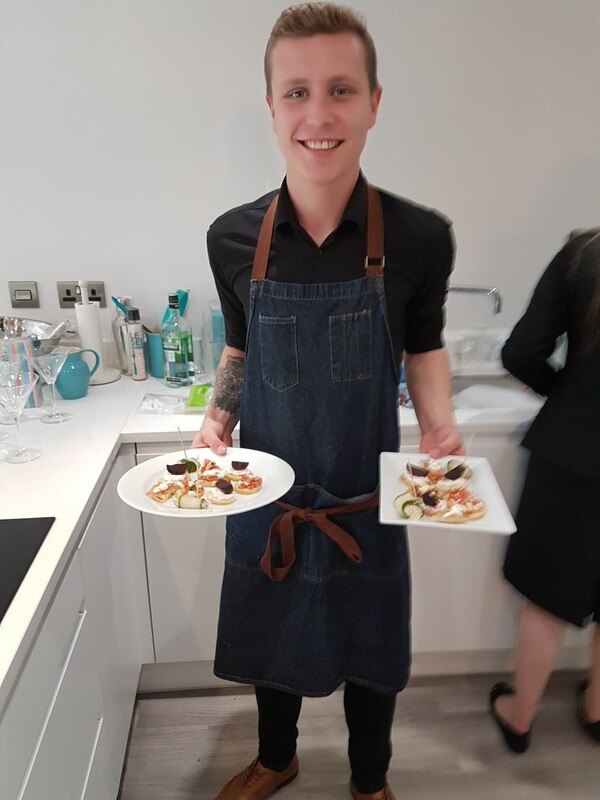 When it came to the day of the party Rob arrived in plenty of time so he was able to get set up ready to provide the food service. 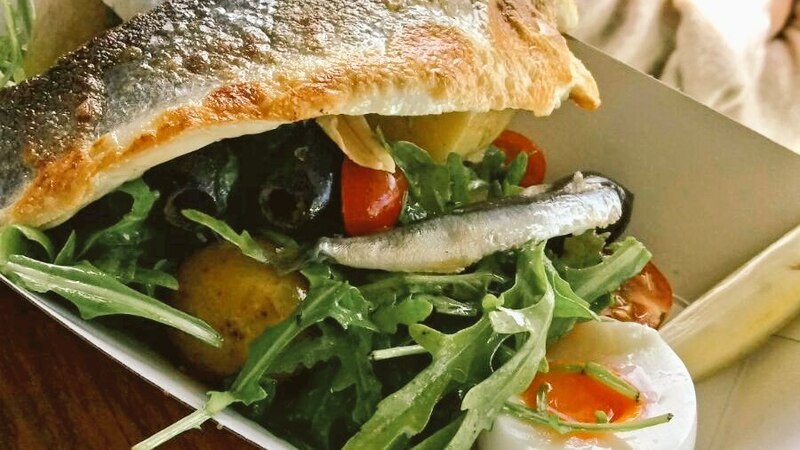 We chose 3 dishes - Fish and Chips, Crispy Chick and Hallumi Wraps and Beef Bourguignon. 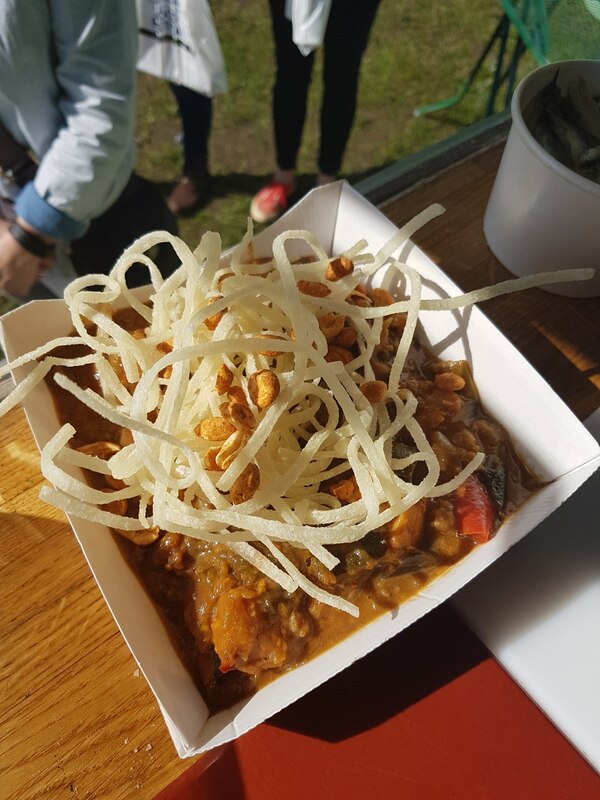 The food was served very quickly and everyone said how fresh and tasty everything was. 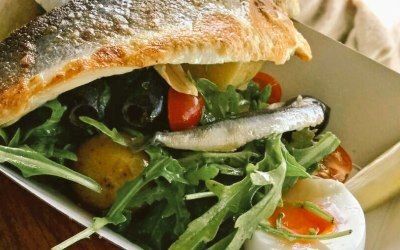 The fish and chips were the hit of the day - the fish was amazing. The wraps were really tasty and Rob made up some extra for us to have later in the day. The Beef and Red cabbage was so tender. It helped make the day. 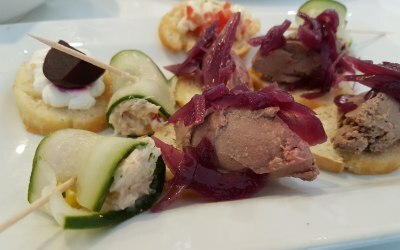 Delicious food and a great service! 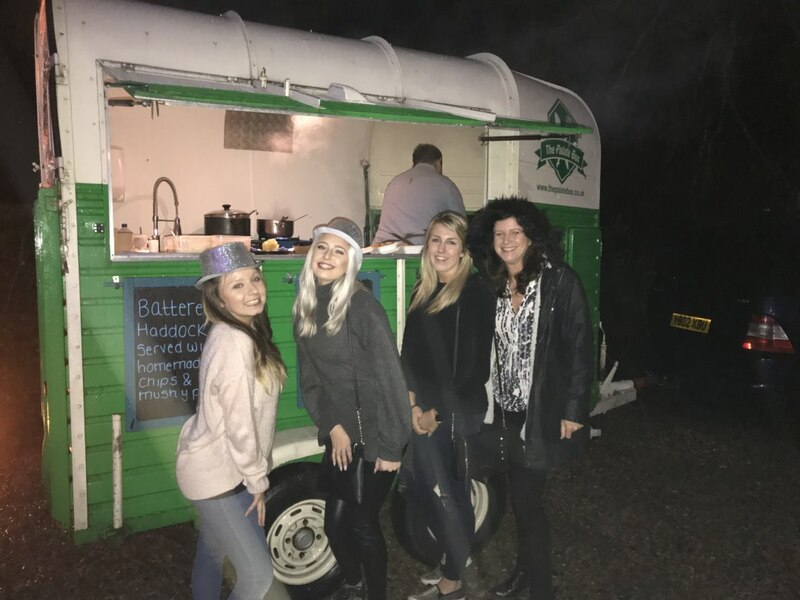 Thanks so much to Rob for the superb catering he provided for our office party. 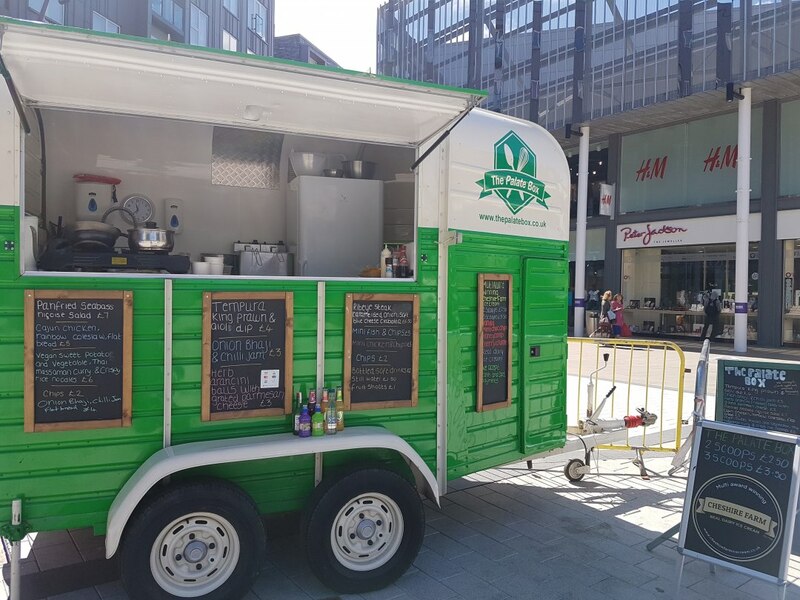 The weather was the pits, the food was quality and way the operation was run was smooth and ensured our event went without a hitch! We look forward to using The Palette Box again. Thank You. Rob was fantastic. Food was out of this world. Highly recommended. Great value, delicious food. Rob was early, stayed late, he was organised and flexible. Thank you Rob and Craig. 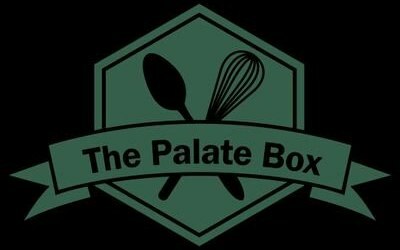 Best service and food we have ever had at a party, I would highly recommend using Robert and his Palate Box at your event. 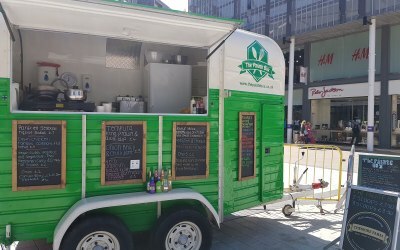 Get quotes from The Palate Box Outside Catering Company and others within hours.